In celebration of the Lunar New Year, Pechanga Resort Casino invites you to play, stay and win all month long in February. Starting with the Lunar New Year Drawings, by playing your favorite slots or table games on Friday, February 1st and 15th, you can earn entries each drawing day from 6pm-10pm. Drawings will be held at 8PM with 10 winners of $500 EasyPlay®, 9PM with 20 winners of $1,000 EasyPlay, 10PM with 5 winners of $5,000 EasyPlay each drawing day. 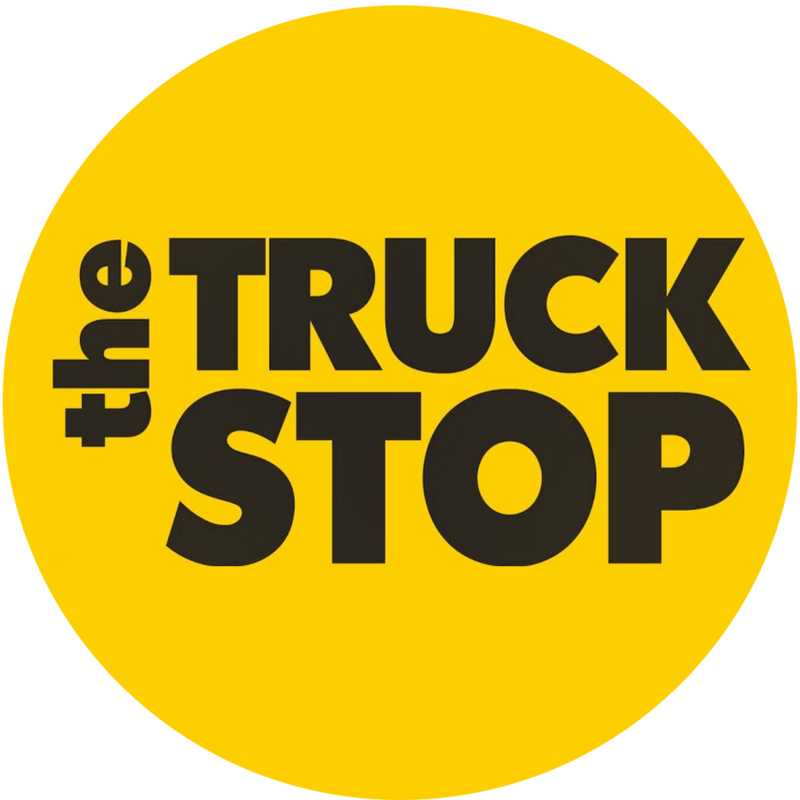 Come discover the thrill of possibly winning multiple times! 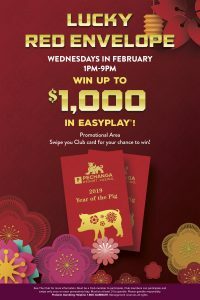 Pechanga lets players become even luckier with the “Lucky Red Envelope” promotion this February. 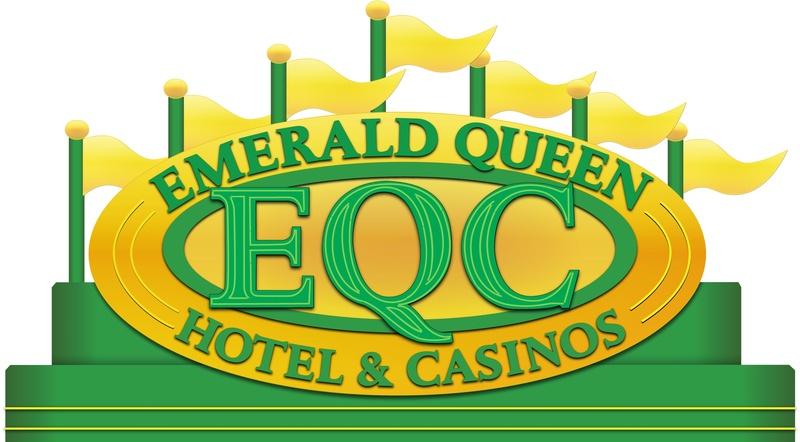 Club members can visit the Promotion Area on Wednesdays from 1pm-9pm for a chance to win up to $1,000 in Easyplay®. 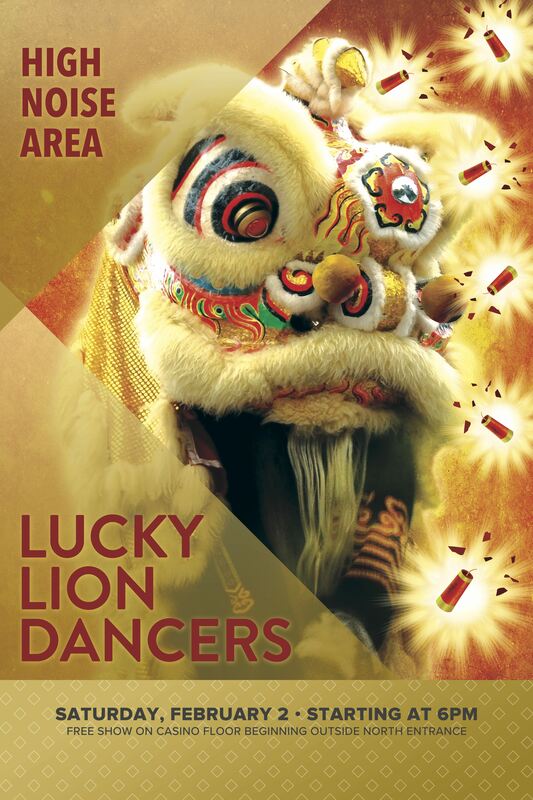 Once again, the “Lucky Lion,” which represent luck and fortune, awakens and begins its opening sequence at 3pm from the north entrance with lighting of the firecrackers and work its way throughout the casino floor, bring luck to all the patrons. Guests will also be given red envelopes to feed to the lion that traditionally represents the blessings of good fortune. The Lunar New Year symbolizes a time for reawakening and to celebrate the season, Pechanga Resort Casino features Year of the Pig décor throughout the property. The decorations include lanterns, bridges, cherry blossoms, inscriptions and much more, and they offer the perfect backdrop for group photos or selfies. For more information on Pechanga events and promotions, please call (877) 711-2946 or visit our website Pechanga.com. Must be at least 21 years of age to participate in promotions. Don’t miss out on any of the Lunar New Year festivities and reserve a room now in the new hotel tower, boasting over a thousand ultra-contemporary rooms, corner king and queen suites, and floor to ceiling views. Pechanga is betting 2019 is going to be truly royal with no limits. Come and experience Pechanga Resort Casino On Another Level! Pechanga Resort Casino offers one of the largest and most expansive resort/casino experiences anywhere in the United States. Named the Number One casino in America by readers of USA TODAY and rated a Four Diamond property by AAA since 2002, Pechanga Resort Casino provides an unparalleled getaway. Offering more than 4,600 of the hottest slots, table games, world-class entertainment, 1,090 hotel rooms, dining, spa and championship golf at Journey at Pechanga, Pechanga Resort Casino features a destination that meets and exceeds the needs of its guests and the community. Pechanga Resort Casino is owned and operated by the Pechanga Band of Luiseño Indians. For more information, call toll free (877) 711-2946 or visit www.Pechanga.com. Follow Pechanga Resort Casino on Facebook and on Twitter @PechangaCasino. Guests must be 21 and older to enter the casino.